Castlewarden has more recently developed a top of the range practice facility to accompany the well established 18 hole course. 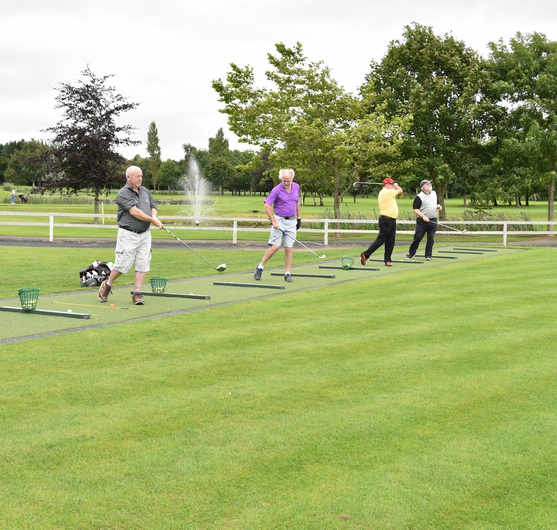 With a full Driving range and long game area and also a state of the art short game facility including a large enclosed putting green, Castlewarden Golf Club has the facilities to be able to practice all year round. "The short game area, in a walled garden, is a particularly nice feature. I really get a feeling of being on tour almost when I am practising there before a round. It has an aura of professionalism and exclusivity to it."